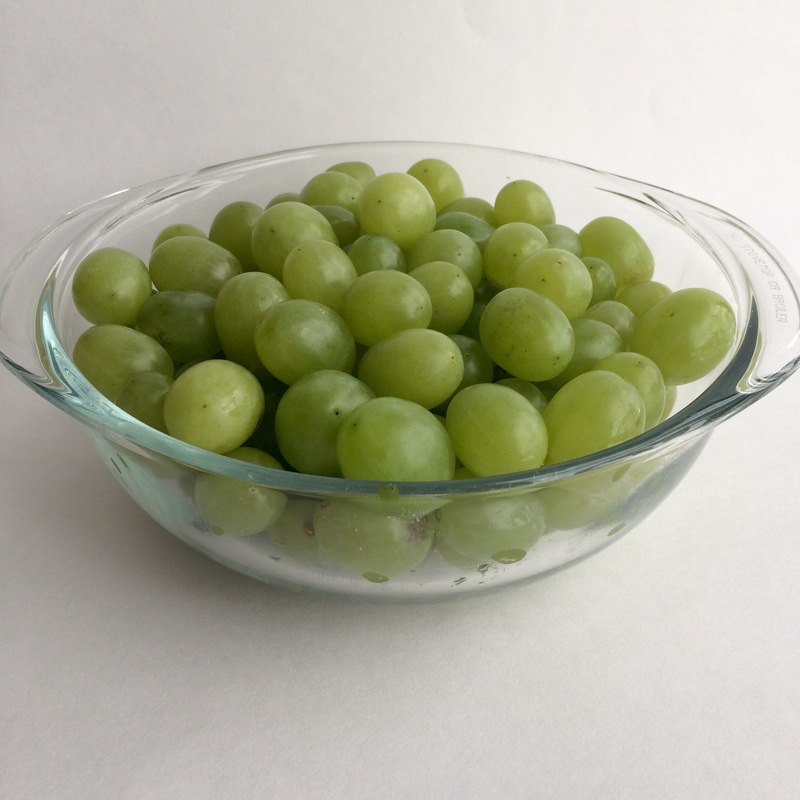 Don’t you wish your store bought grapes came ready to eat? Sadly they don’t. Instead they arrive covered with a film that likely includes dirt and pesticides. Here’s a tip for thoroughly cleaning your grapes. Place your grapes into a collander. 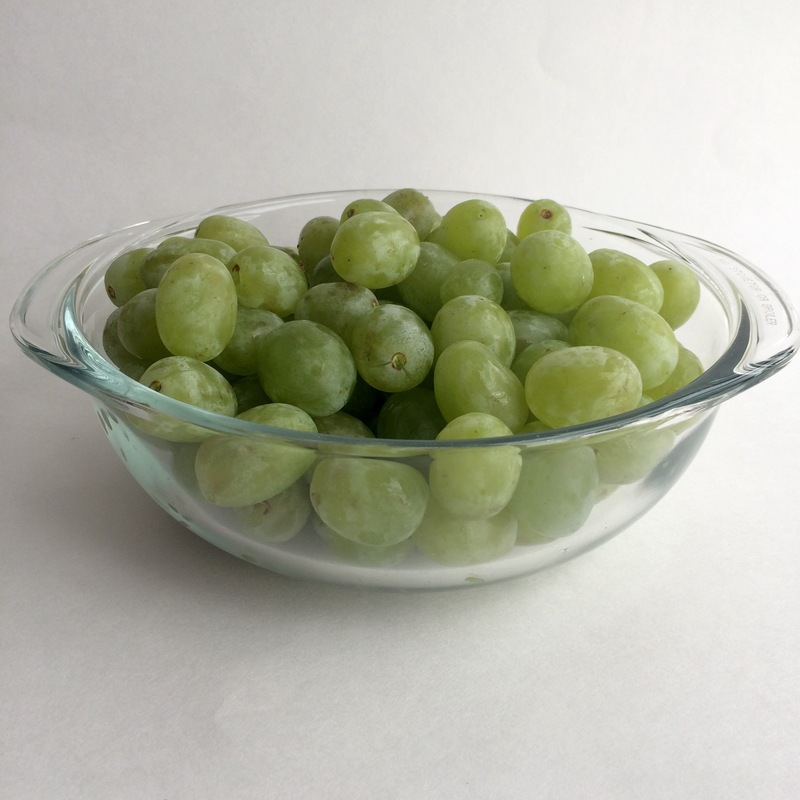 Sprinkle your grapes with baking soda. The baking soda is your cleanser. 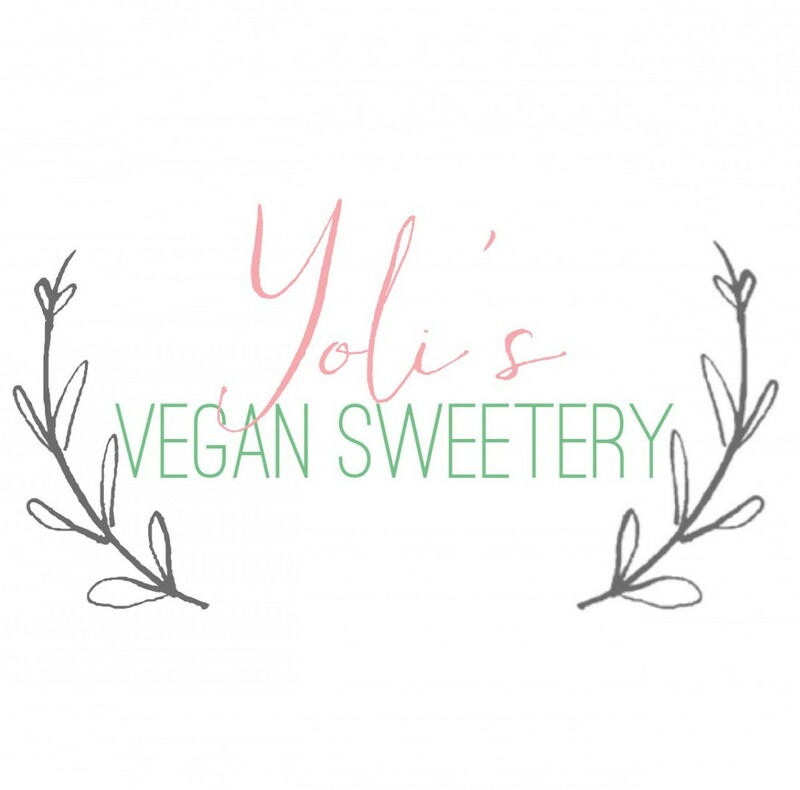 Sparingly sprinkle with sea salt. The sea salt acts as a scrubber. FYI don’t use too much salt. The excess can leave a reside. 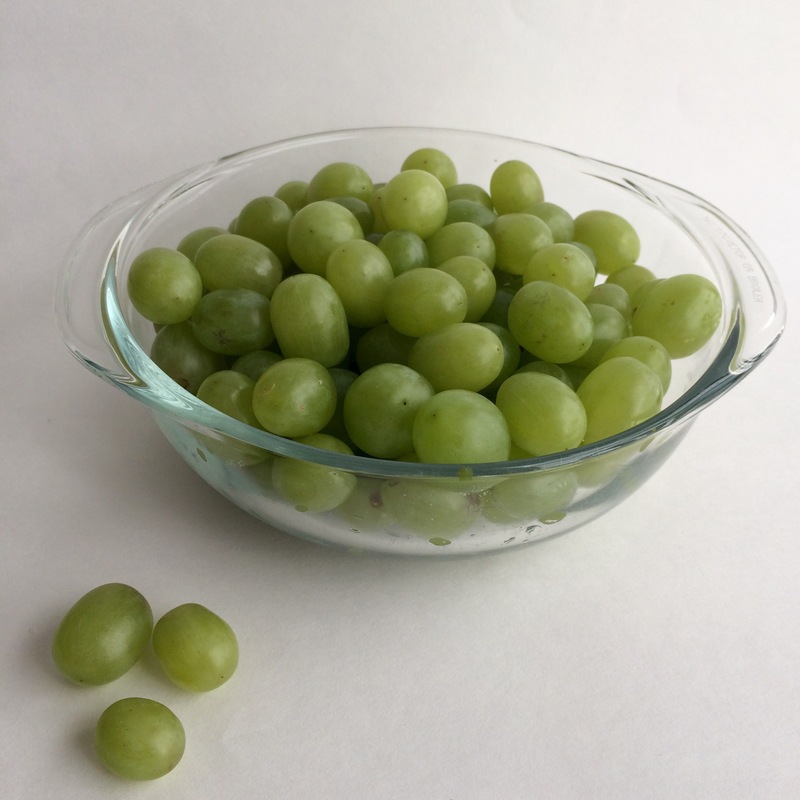 You don’t want salty grapes. 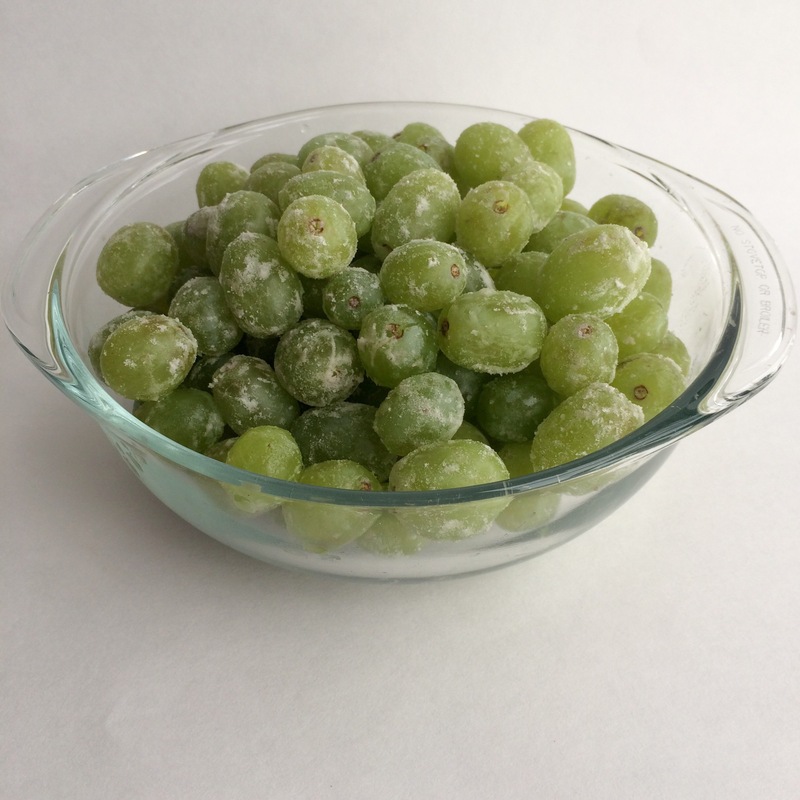 Toss the grapes to cover with the mixture. Rinse thoroughly and allow to drain. These are grapes I can feel good about serving my family. How do you clean your fruit? Salt is a great idea! Usually use a mix of vinegar and water.